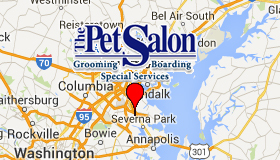 The Pet Salon	The finest pet care in Anne Arundel County! 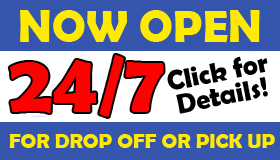 24/7 Drop Off and Pick Up Available! Please take a moment to fill out our Contact Us form. We will respond to you quickly. Being located in Anne Arundel County, we are convenient to Severna Park, Riveria Beach, The Naval Academy, Mayo, Edgewater, Annapolis, Glen Burnie and Pasadena. 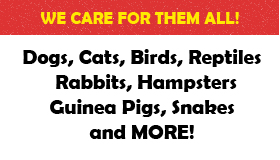 Drop your pet off on the way to BWI Airport, Penn Station Baltimore, the Cruise Terminal at The Port of Baltimore.